Allendale once again entered a junior team in the Texas Scramble at Matfen, a series of 4 separate encounters, held during the winter months. Jake Reed, Carl Baxter, Daniel Twizell, Alfie Mason and Jack Campbell have all played their part. 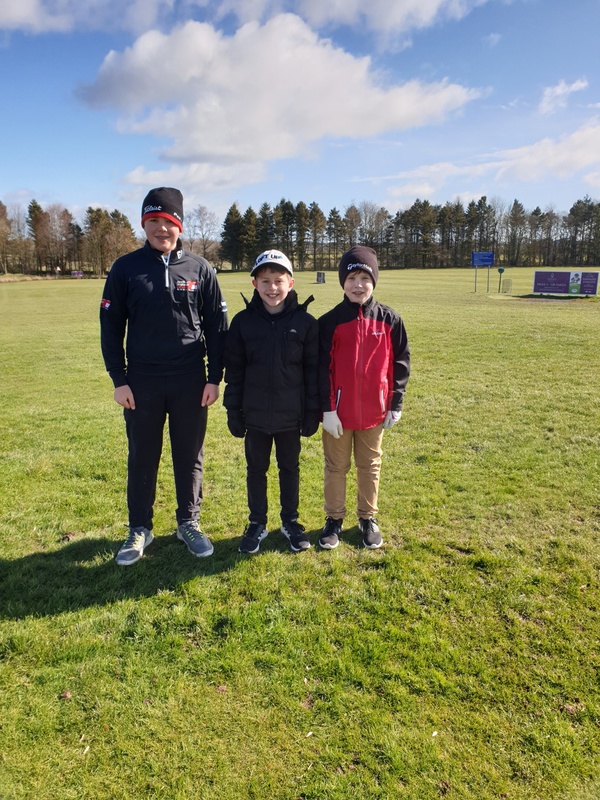 Last Sunday was the final match and the team, comprising Jake Reed, Daniel Twizell and Alfie Mason, playing against strong opposition, finished equal second with Ravensworth, completing their 9 hole round on par. Even better they won the “nearest to the pin” on the final hole. Congratulations to Sunday’s team and to all five Juniors for their contribution to the series. In the final competition of the Texas Scramble series, which has been held at Matfen over the winter, Allendale Juniors had their best scoring result yet, finishing 3 under par on the 9 hole course off a team handicap of +2. We did not play in the first competition but won the second of the four competitions back in November. On Sunday, the ever-present team of Carl Baxter, Jack Campbell, Haydn Rutherford and Daniel Twizell, finished equal first with their net score but came second on countback. As an extra bonus, Haydn took the award for nearest to the pin at the 3rd hole and then on the final hole, the team were awarded nearest to the pin after 2 shots. Congratulations to the team for these outstanding results. 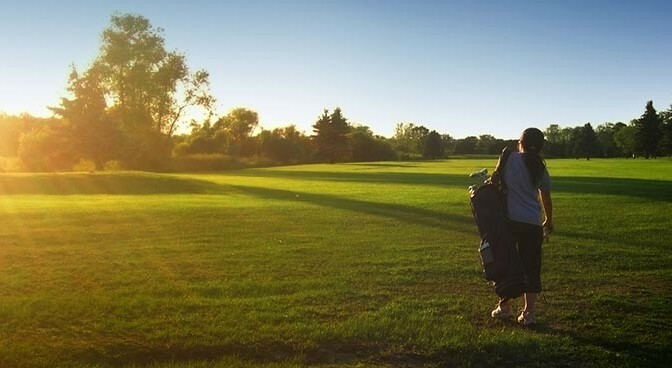 Great news and congratulations to the Allendale team of four junior golfers: Haydn Rutherford, Carl Baxter, Jack Campbell and Daniel Twizell who played at Matfen last Sunday in a Texas Scramble. Despite frozen conditions and some tough opposition including teams from Close House, Matfen and Bedlingtonshire our lads played their round in 2 under par and won the competition, on a count back, from Matfen!